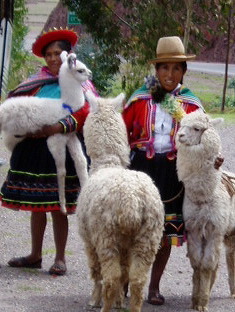 Arthur and Ellen stumbled into my hotel lobby one afternoon and we ended up spending lots of time together. 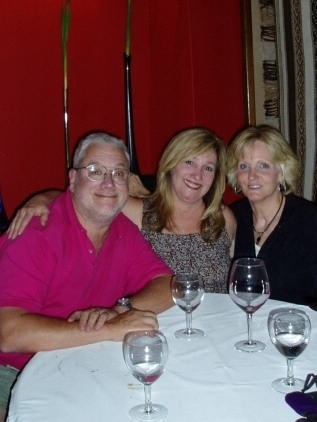 Fun people! 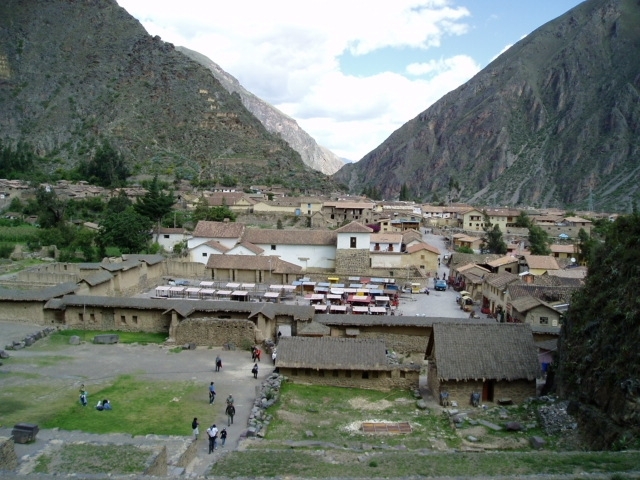 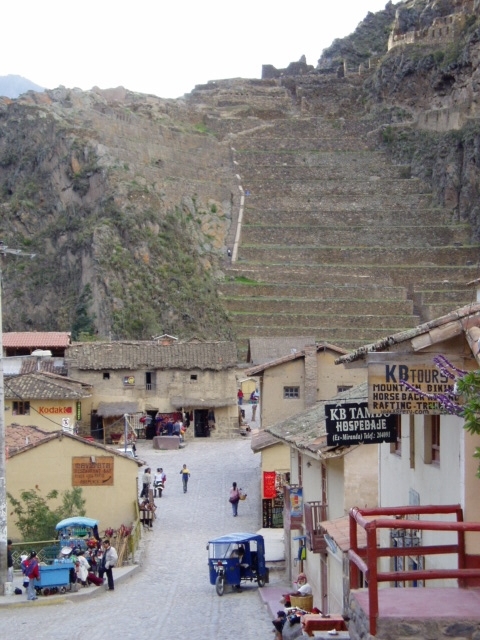 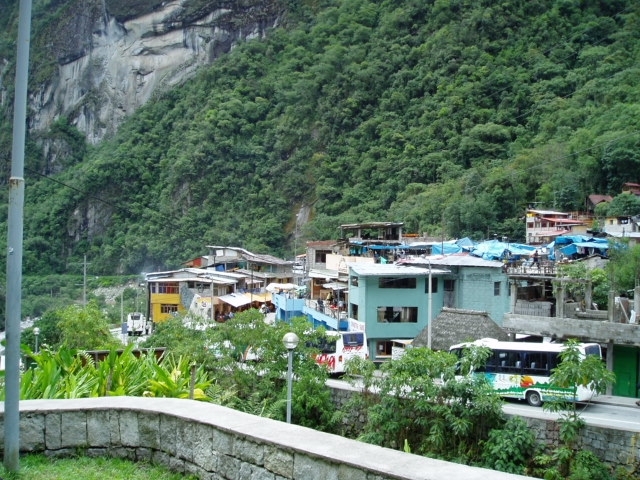 Inca ruins ascend right from the center of the town. 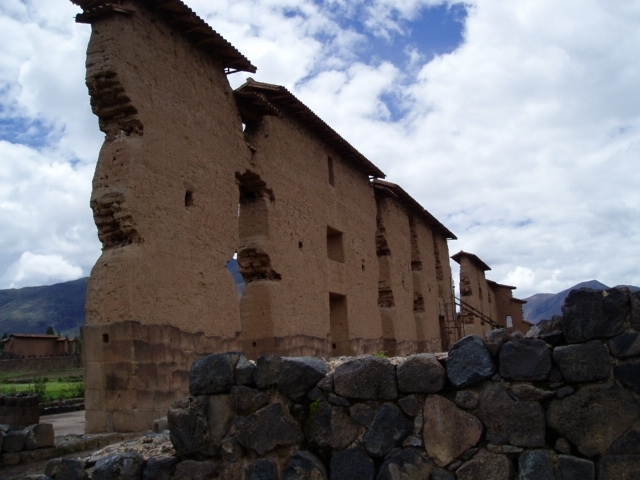 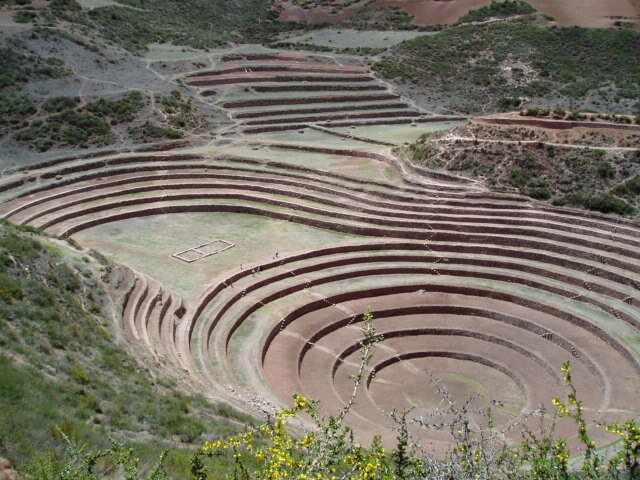 Moray, near Cuzco. 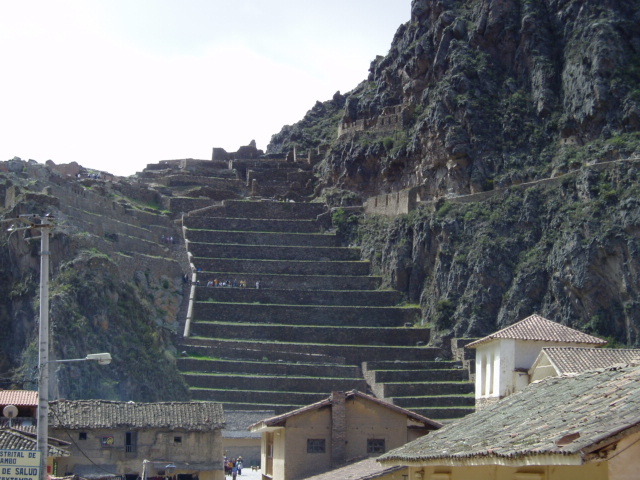 An ancient agricultural "amphitheater." 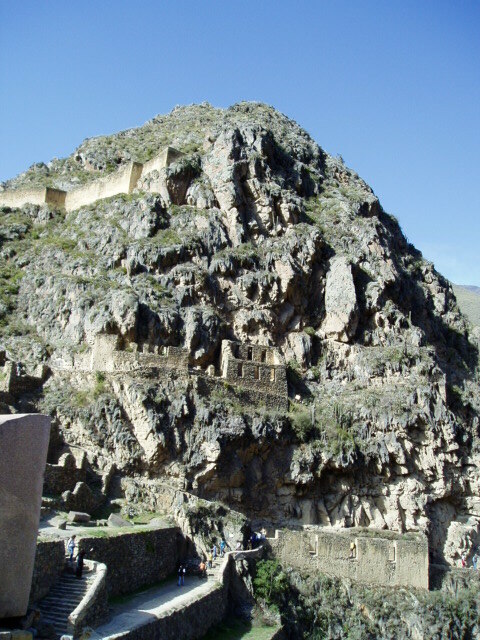 Those are people climbing around in it. 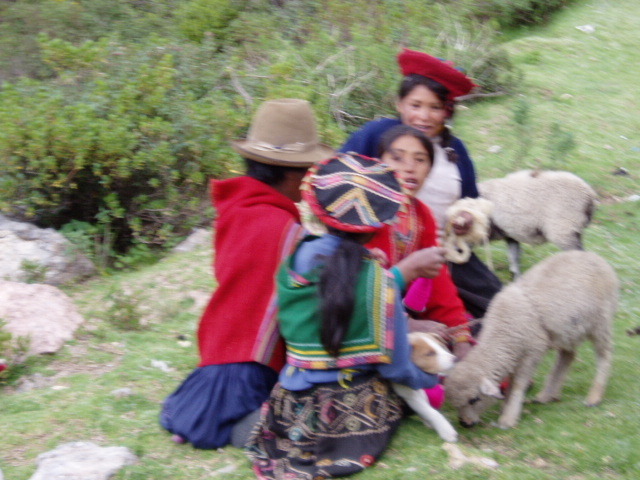 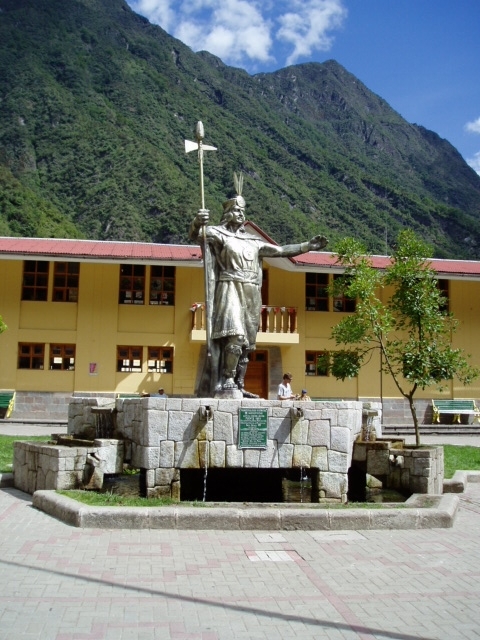 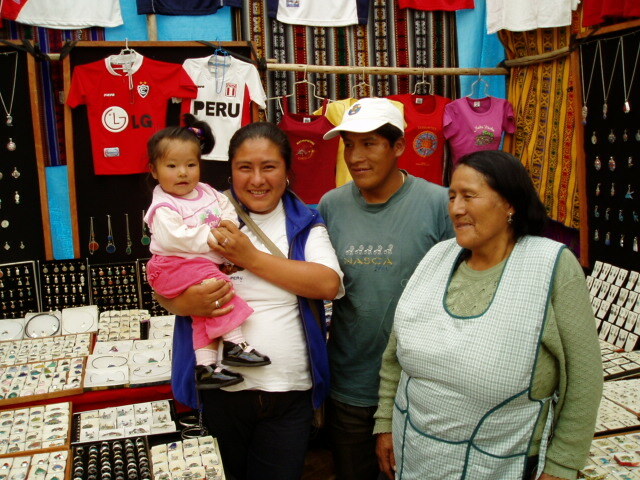 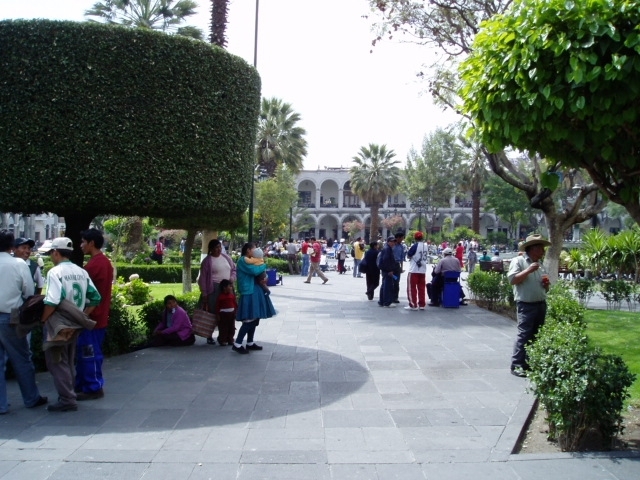 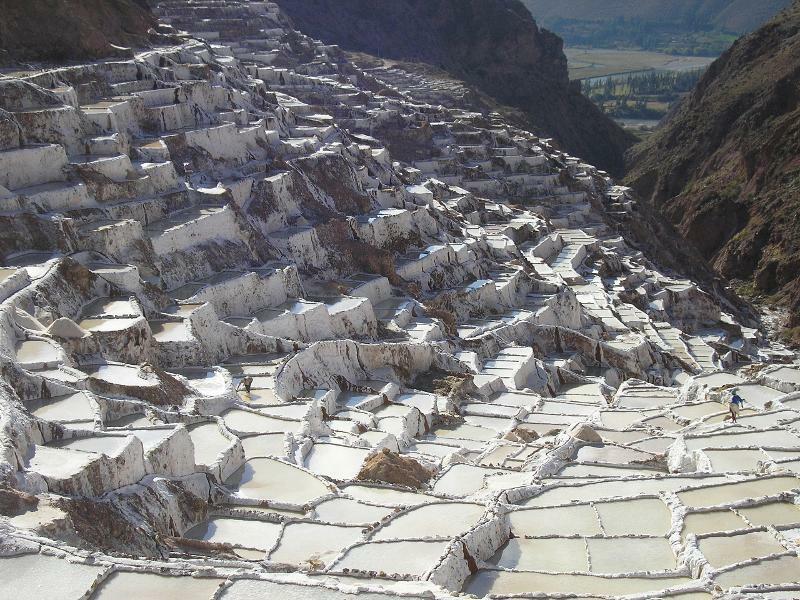 more Peru--and Bolivia . . .